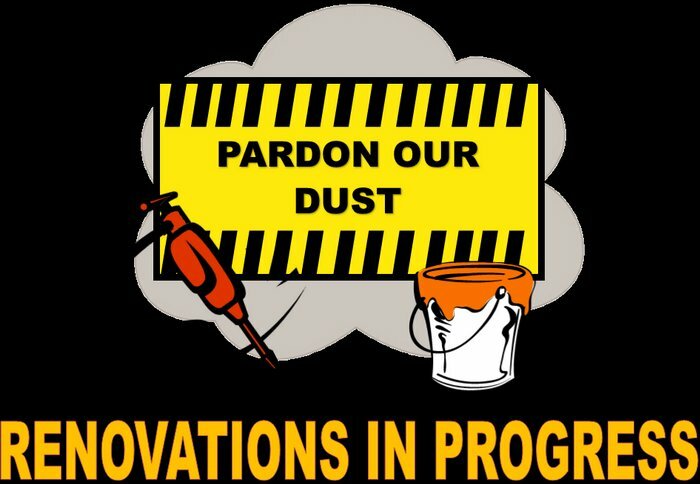 Due to ongoing renovations at LMS, we have canceled the 6th Grade Orientation Sessions scheduled for Tuesday, July 17th and Tuesday, July 24th. We hope to be able to schedule an orientation for the upcoming 6th graders and their parents some time during Teacher In-Service (August 1st - August 7th). We are so sorry for any inconvenience this may have caused. Updated information will be posted to the website as soon as a date is scheduled. For additional information, please feel free to contact the school at 706-866-1040.